For the first time in its history, the MINI has sprouted an extra pair of doors, with the intention of making the popular city car as practical as it is stylish. Now under BMW management, the proportions of the five-door MINI have also been altered to provide ample rear legroom, a middle seat and a 278-litre boot. It remains as wide as its three-door sibling, but gains 161mm in total length. Costing just £600 more than the standard car, at £15,900, the new model brings practicality well within the reach of anyone thinking about a MINI anyway. The firm hope the car will appeal to families, but it remains to be seen if child car seats can fit easily on the rear bench. Trim levels largely mirror that of the existing car, with all the Cooper variants available now and MINI One options available soon. 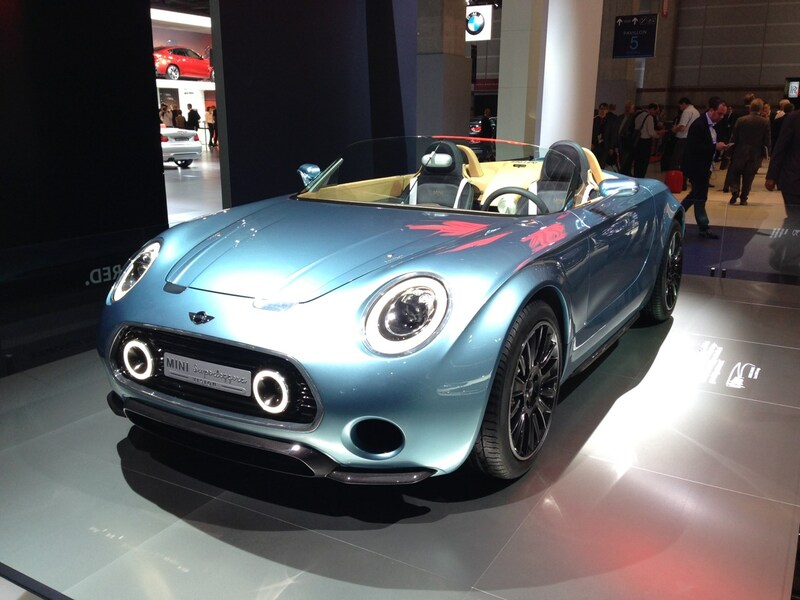 A new Cooper SD model has also been revealed and engines remain unchanged. We've already driven this new car. Click here for the MINI 5dr hatchback road test. 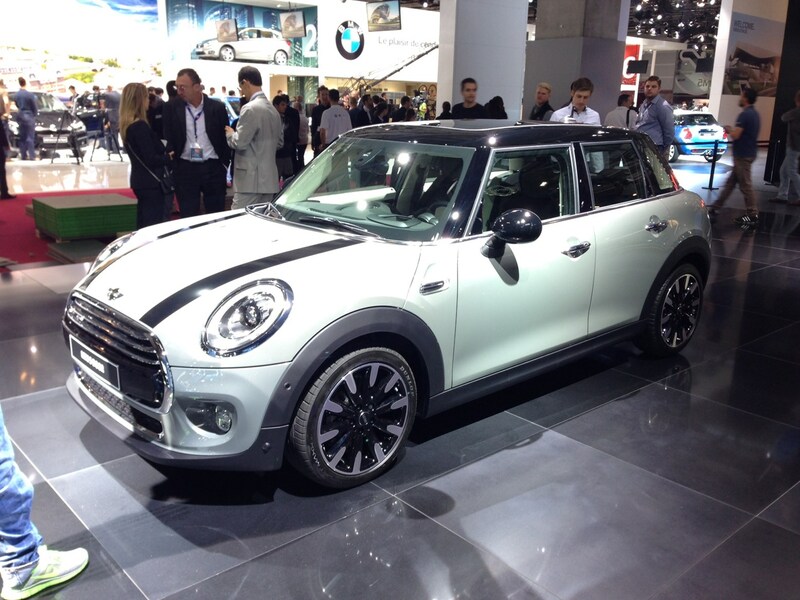 This distinctive thing is a design concept for MINI. It's unlikely to make production, but how much fun does it look to drive? We'd love a go.